You are here: Home / News / A Year in Review – the 2017 CAR Annual Report is Hot off the Press! A Year in Review – the 2017 CAR Annual Report is Hot off the Press! 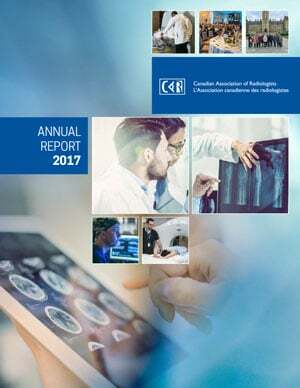 The 2017 Annual Report is now available on our website. The report provides a high-level overview of the CAR’s strategic priorities and our accomplishments in 2017. 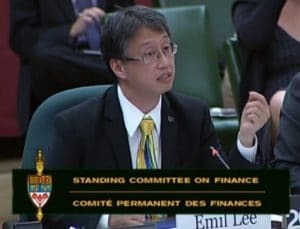 The report’s highlights include: a successful “Day on the Hill” with over 30 meetings with politicians and key decision makers , an opportunity to present to the Standing Committee on Finance and the development of the Value of Radiology report, which has been referenced internationally. A brand-new website was launched alongside newly tailored marketing materials for members, the public and influencers. We invite you to read the full report and learn more about these important initiatives.